Developers and investors in Brisbane have been advised to consider shifting demand in owner occupier and renter preferences towards larger apartment stock. 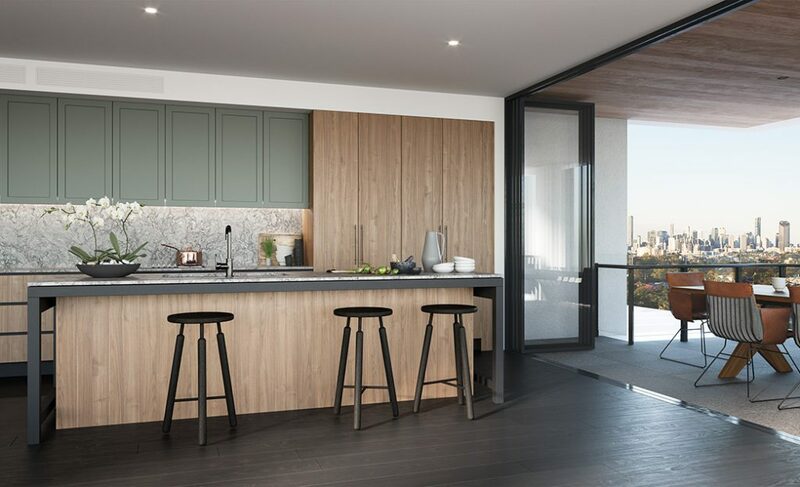 An analysis by PRD Nationwide reported by The Urban Developer has identified a more than adequate supply of one-bedroom apartments to Inner Brisbane City, but an under-supply of three and four-bedroom apartments due to limited delivery of this product type to market, despite increasing demand among prospective occupiers. Delivering larger apartment typologies and larger functional floor layouts has always been integral to Mosaic’s strategy in ensuring we create homes that people love living in. While it may sound like common sense, the ability to adequately accommodate a dining room table, install a reasonable sized fridge and undertake laundry in a separate space are simple design elements not always considered that have a significant impact on lifestyle and liveability. 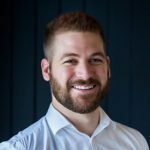 Such features are highly desired by end users and ultimately improve an apartment’s likelihood to attract and retain quality tenants, generate greater rental returns and ultimately reselling to the local market for greater value in the future. 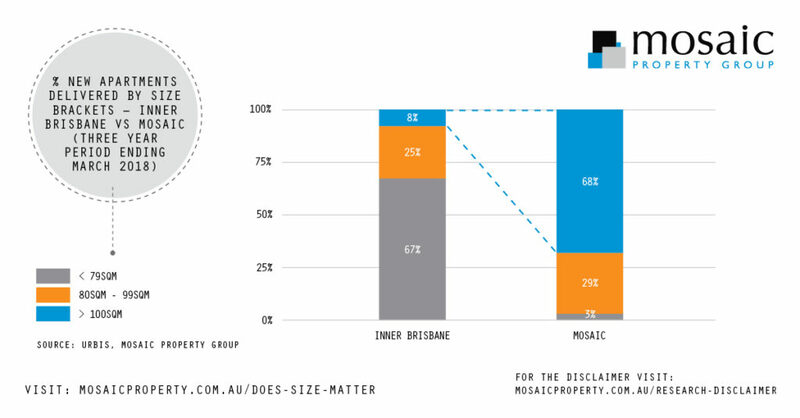 To read more about how size matters, take a look at an earlier blog of ours that examines the Mosaic difference in depth where you will also have a chance to download our research report on the topic. Brisbane’s property market has been forecast to outperform Sydney and Melbourne this year, enticing interstate migration with its lower-priced entry points.